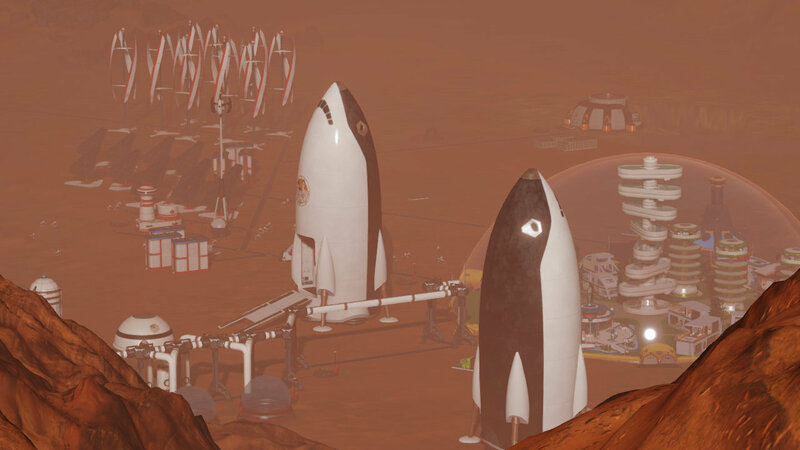 · Build a sustainable colony: Colonizing a hostile world challenges you to build carefully. Planning isn’t about avoiding traffic it’s life or death. 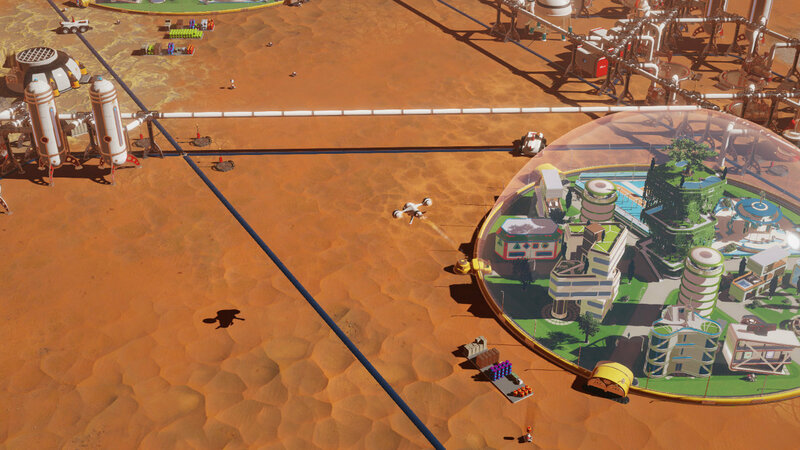 · Individual colonists: Each colonist is unique, with problems and strengths that influence everybody else. How will you balance their personalities? 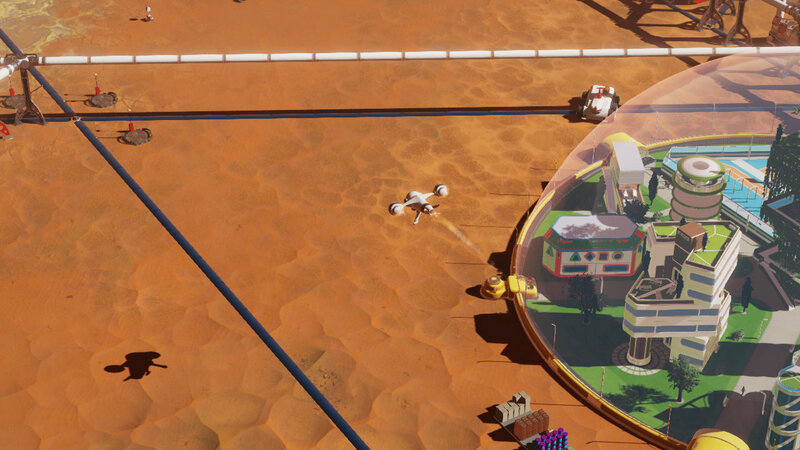 · Uncover Mars’ secrets: Surviving Mars includes mysterious sci-fi secrets – good and bad. 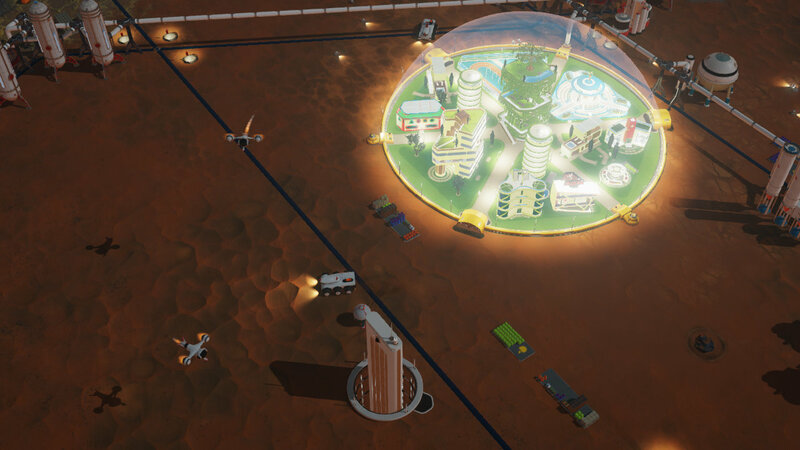 What unknown discoveries await you?